See the full Bad Boys (Feat. Alexandra Burke) lyrics from Flo Rida. Bad Boys (Feat. 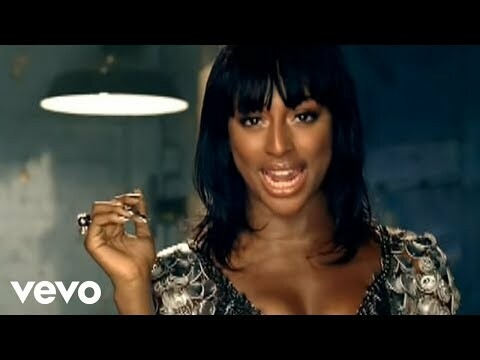 Alexandra Burke) lyrics belongs on the album Bad Boys. Learn every word of your favourite song and get the meaning or start your own concert tonight :-). Rate this song's lyrics. Uploaded by Mistie. Use it for personal and educational purposes only. Listen to these sick beats by Flo Rida. I said the bad boys are always spinning my mind? I said the bad boys are always spinning my mind ? can you hear the message i a..
ebenezar by israel ezekia ly..
sugar cane dance with the de..
stars in the night the way y..
shawty you be my in my mind ..
bugzy malone fire in the boo..
jaya siya ram jaya raja ram ..
i tried to tell you, you ain..
mc lynchy freestyle about be..
i will take you there will t..
young and wild and free nutr..
still one ramdam ko maaalala..
cuando enpecera la luna a br..
everything you’ve done s j..
however you look at it you l..